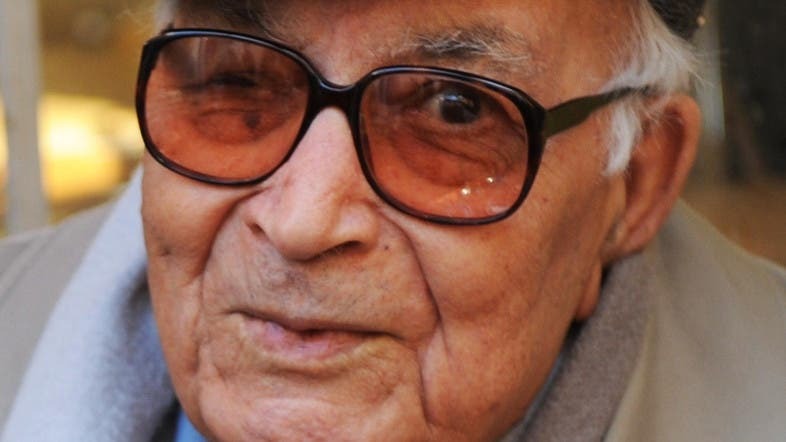 Yasar Kemal, one of Turkey’s most prominent writers and a nominee for the Nobel Literature award, has died aged 92, state media said Saturday. Kemal died in an Istanbul hospital where he was being treated for pulmonary complications and cardiac arrhythmia since Jan. 14, the official Anatolia news agency said. His doctor told Turkish media that Kemal’s health had rapidly deteriorated in the past week and that he died after complications including multiple organ failure. Kamal burst onto the world literary scene with his very first novel in 1955, “Mehmed the Hawk,” which was translated into some 40 languages, earning him rapid international fame. Born in 1923 of Kurdish descent in Osmaniye in southern Turkey, he won numerous literary and human rights awards, including France’s highest honor the Legion d’Honneur and was nominated for the Nobel Literature Prize, an award many Turks believe he should have won. Kemal, of Kurdish descent, faced several trials in Turkey over his writings and his political activism, particularly his denunciation of brutal government crackdowns against the Kurds. He served time in prison. President Recep Tayyip Erdogan said he had offered his condolences to Kemal’s family and that he was “deeply saddened” to hear of the death of the author. “The sadness in our hearts is immense. Both Turkey and humanity have lost a great soul,” Culture Minister Omer Celik wrote on Twitter.